For centuries, people have been poisoning one another--changing personal lives and the course of empires alike. From spurned spouses and rivals, to condemned prisoners like Socrates, to endangered emperors like Alexander the Great, to modern-day leaders like Joseph Stalin and Yasser Arafat, poison has played a starring role in the demise of countless individuals. And those are just the deliberate poisonings. Medical mishaps, greedy "snake oil" salesmen and food contaminants, poisonous Prohibition, and industrial toxins also impacted millions. 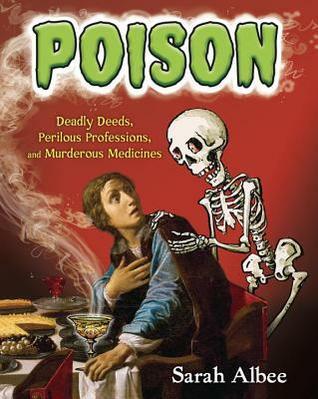 Part history, part chemistry, part whodunit, Poison: Deadly Deeds, Perilous Professions, and Murderous Medicines traces the role poisons have played in history from antiquity to the present and shines a ghoulish light on the deadly intersection of human nature . . . and Mother Nature. Poisons have been around as long as the earth has been. Unfortunately, human knowledge and use of such poisons has steadily grown in both good ways and bad ways. In this fascinating look at some of the best known poisons, the ways they have been used (for better or worse), and historical figures who may or may not have been poisoned, Albee has created a compelling account. Starting with a brief introduction to poisons, what they are and where they come from, Albee moves on to discussing their use and misuse starting with the Ancient Roman and Egyptian societies. Along the way she points out various famous individuals that may or may not have been poisoned. She shares the rumors that existed and what little is known about each individual and the possibilities for his/her death occurring by way of poison (purposefully or accidentally). Additionally, Tox Box features highlight specific poisons, their sources, how they poison, and the symptoms they cause. Some side boxes talked about jobs that involved people working with poisons (often unknowingly in many cases) and the often horrible results. 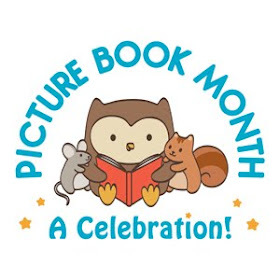 The book continues through each century after the Ancient World, including the Middle Ages and the Renaissance, all the way up to the modern day. I found much of the book appalling, considering how often we human beings have poisoned ourselves unknowingly. What was even worse were the occasions when people knew what was happening and did nothing to stop it. The sad thing is that we are still poisoning ourselves all to often, whether it's through environmental pollution, or using materials without fully understanding their effects. And then of course there are the businesses that move factories to countries where restrictions on the use of such things are less regulated if at all. Albee has created a thoroughly intriguing, if rather sickening, book.